Our Sales Pitch Is Our Service! World Class Customer Service, Small Town Customer Care!!! Built For The Long Haul! You Need It We Got it!! 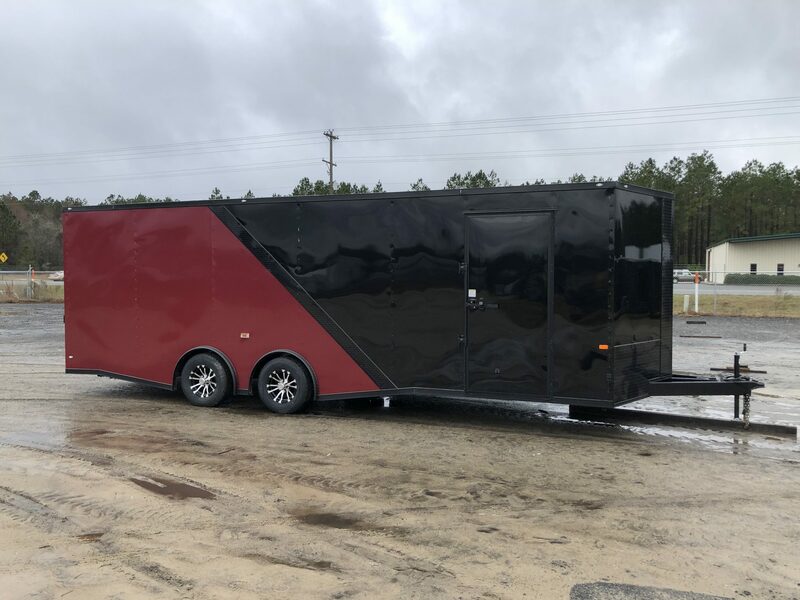 Shore 2 Shore Trailers is selling world class trailers, built just for you. We are the number one seller of enclosed cargo trailers nationwide. Proudly, we are a family owned and operated cargo trailer company that offers excellent customer care, every day of the week. At Shore 2 Shore Trailers, we are leading the way in the cargo trailer industry. Our inventory consists of New and Used Trailers, and we offer then best prices on the market today. 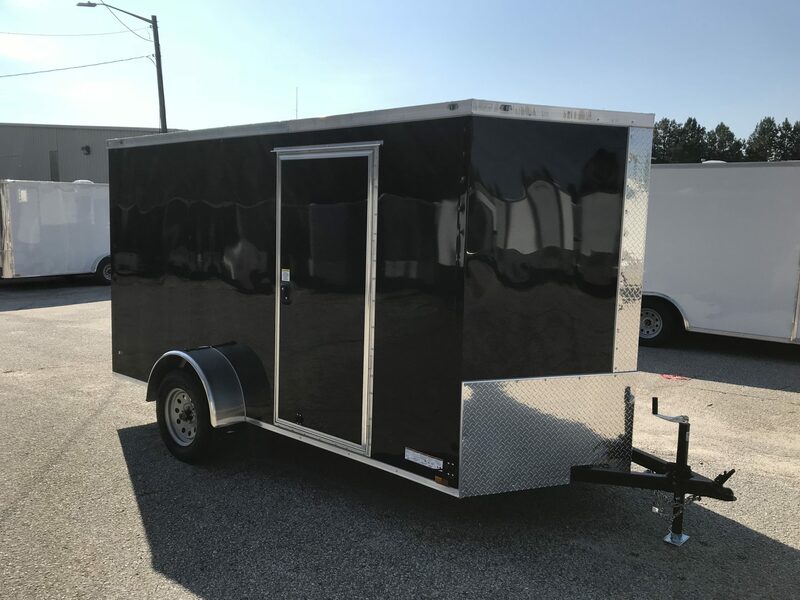 Furthermore we are your most trusted source for quality enclosed trailers available at wholesale prices. You have no need to shop anywhere else. 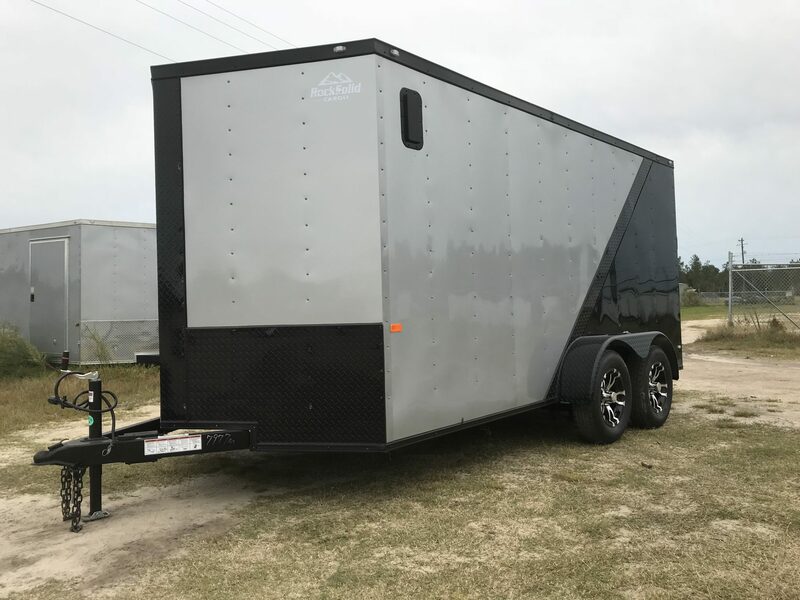 Shore 2 Shore Trailers has exactly what you’re looking for. Moreover, we strive to provide the nations most diverse selection of trailers. 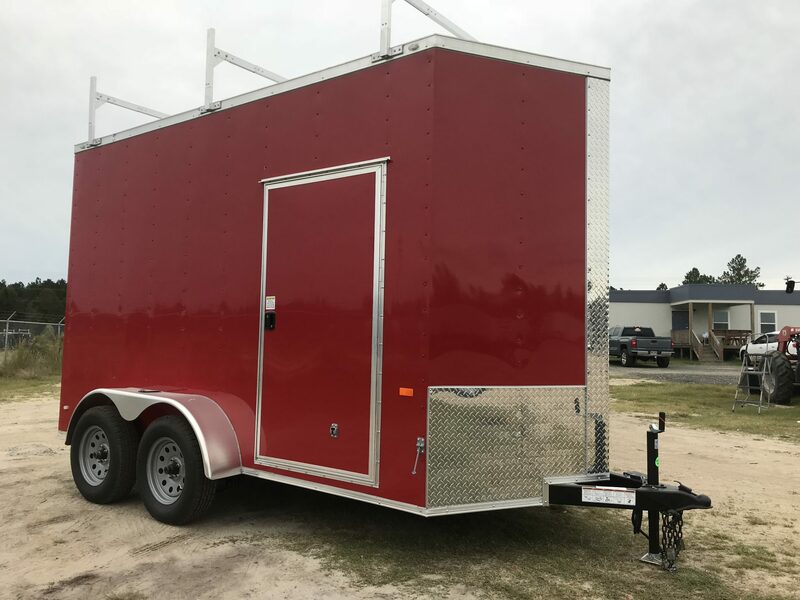 Some of the trailers we sell are cargo trailers, enclosed trailers, gooseneck trailers, vending trailers, car haulers, motorcycle trailers, concession/food trailers and more. Currently, we have the most extensive selection of trailers for sale anywhere. 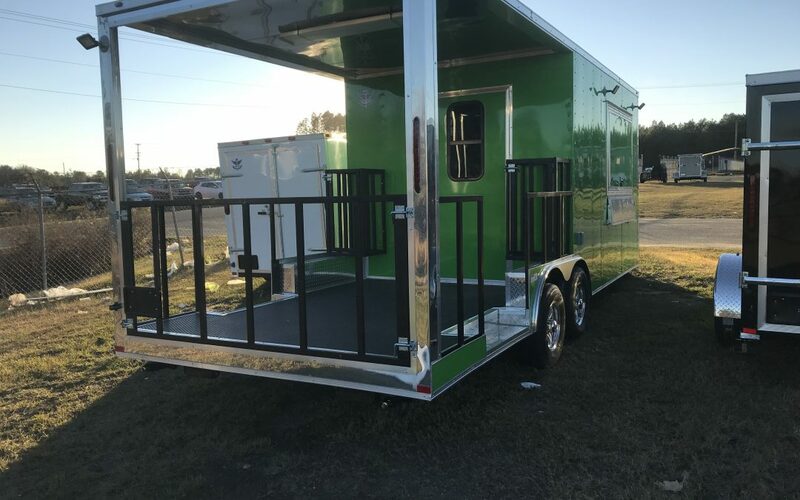 Therefore, when you buy from us you can save money and choose from the widest selection of trailer features, options, colors and customizations available. Also, at Shore 2 Shore Trailers, we believe it’s vital to give every customer an enjoyable experience. From the moment you arrive at our website or to the moment you hitch up your trailer, we want you to be satisfied. If you have any questions or concerns, we invite you to contact us by completing our online form or by calling us toll free at 1-844-732-2746. Thinking of Starting a Mobile Food Business?